Internet Marketing has become very essential if you need your brand to be the best out of the rest.Internet Marketing is a large business and is growing rapidly. Updating yourself with the latest technology is important to endure in the market. Internet marketing involves SEO, web designing, social media marketing, email marketing, PPC and many more. There are numerous products in the market and due to competition, surviving in the market has become challenging. One of the key factors to survive in the market is creating brand awareness on a mass scale and Internet marketing helps you create the same. The more your product is visible among the people the higher are the chances to out beat the competitors. 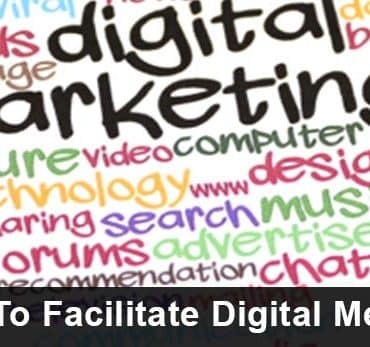 Media Pasta Digital Training Institute provides the best Internet marketing services in Mumbai. They also provide training for the same. It will make you independent to market your product online and get maximum visibility for the same. Media pasta is one of the top social media agencies in Mumbai which looks after the online reputation of their client’s products or services. 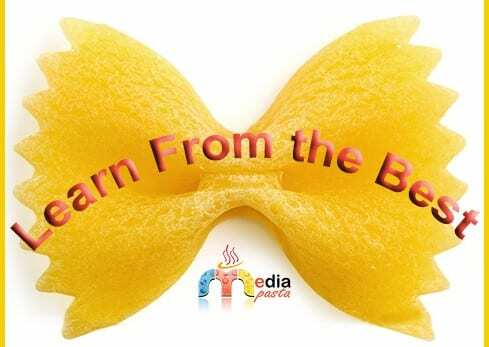 If one thinks of launching their product in the market then they have to face many competitors as well, gaining knowledge of internet marketing will help you to be at the top and helping you gain that knowledge is the aim of Media Pasta. It provides best knowledge relating toSEO, social media marketing and PPC at an affordable price. Can you believe that gaining knowledge has been that easy? If not, then witness for yourself and see the magic of Media Pasta in helping you gain knowledge about internet marketing. So learn from the pioneers of digital advertising that is Media Pasta and have a flourishing career.